Courtney (A.K.A. CoCo) joined the Social Circle Dental Team in November, 2015. Her cheerful personality will put your mind at ease during your dental appointment. Some of Courtney's duties include: radiographs, instrument sterilization, and infection control. Her favorite thing about her job is being able to help people and work with a great staff in a Christian environment. She says the thing that makes Social Circle Dental stand out among other dental practices is the fact they are completely mercury safe. Courtney is currently enrolled in Georgia State College. Aside from loving her job, Courtney is passionate about being a mother and can often be found at her son's football practices. She loves her caffeine and in her spare time enjoys crafting and relaxing with her family. 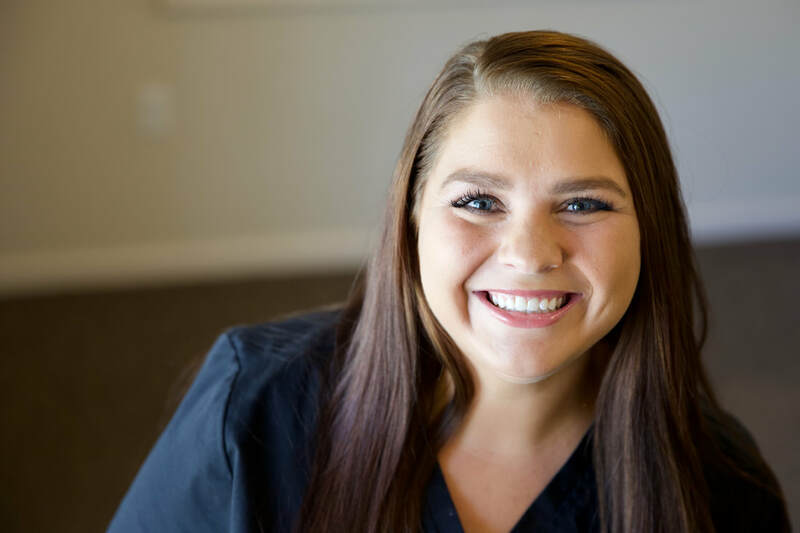 You're sure to see her smiling face when you come for your visit at Social Circle Dental!